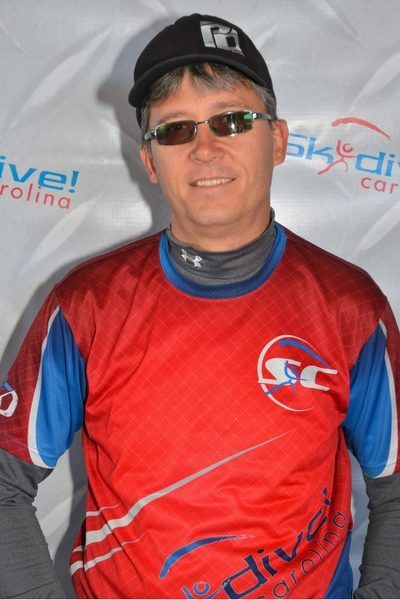 Born in Auburn Maine and moved to South Carolina in 2005 to get out of the winters and skydive all year round! He loves swooping, coaching, teaching and seeing the community grow. What other activity can you possibly do that is this much fun and has as many great people in it as Skydiving does? !